The Writers’ Guild of Alberta is excited to announce the finalists for the 2018 Alberta Literary Awards. Each year, the Alberta Literary Awards recognize and celebrate the highest standards of literary excellence from Alberta authors. Winners will be announced and awards presented at the Alberta Literary Awards Gala on June 2, 2018 in the Imperial Ballroom of the Hyatt Regency Hotel in downtown Calgary. The WGA would like to send hearty congratulations to those whose work is on this year’s Alberta Literary Awards shortlists! We look forward to celebrating your creativity and hard work, and we will do all we can to spread the word about the wonderful writing you did in 2017. Our awards celebration is not just one night; it is a full and robust season of honouring and “getting to know” these authors and their amazing work. Shortlist reading events will be held this spring in Edmonton on May 6 and in Calgary on May 16. Our juries deliberated on more than 260 submissions to select the following 24 finalists in eight categories. 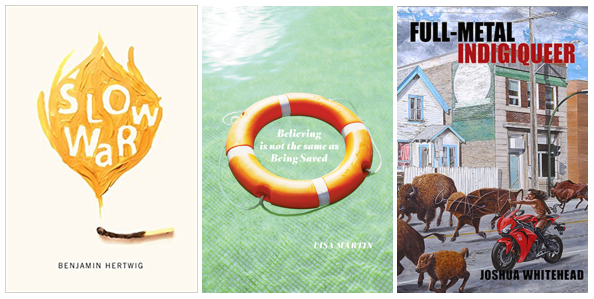 Finalists represent excellence in literary work written by Alberta authors and published or created in 2017. 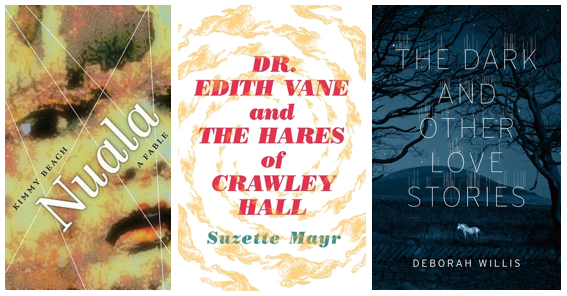 We encourage you to check out these fantastic titles! Roberta Rees (Calgary) – “Evie’s Massage Parlour,” Inanna Publications and Education Inc.